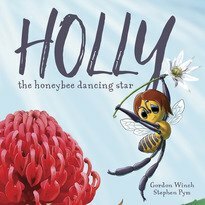 Steve Pym lives in Sydney with his wife Anna and son Daniel. 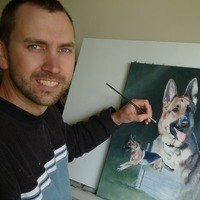 He has a Palaoebiology degree with honours in Wildlife Illustration and has worked for many years in natural resource management. Steve finds inspiration for his artwork in the plants, animals and landscapes of the bushland around Sydney. He enjoys depicting these in a realistic manner, working in acrylic, watercolour or pencil. 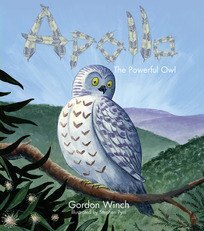 Apollo the Powerful Owl is Steve's first published book. 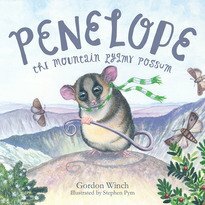 Stephen was shortlisted for the Crichton Award for his illustrations in Apollo the Powerful Owl.